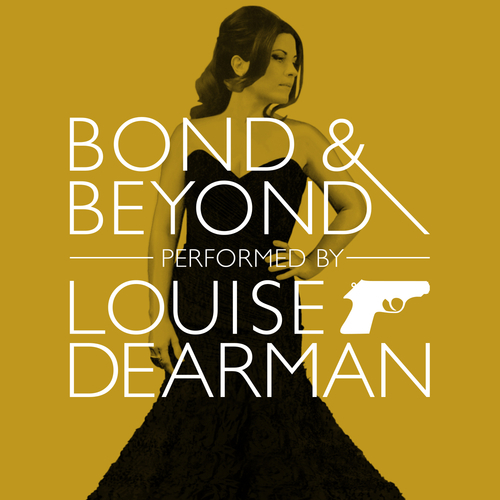 To celebrate her current UK tour, Bond and Beyond, West End star and chanteuse Louise Dearman has recorded this mini-album of 007 gems. Buy Louise's full length album "It's Time" and get a CD of the Bond and Beyond mini-album FOR FREE! Just go to the Special Offers section to take advantage of this promotion.